The most common application of hydraulic actuators is in the construction industry where heavy equipment is needed to move large loads. An actuator is controlled by a control system, either automated or manually operated by a human. Hydraulic Actuators – Cylinders & Valves, Inc.
A backhoe, for example, is powered by a hydraulic actuator that allows it to dig into the earth and scoop up large amounts of material. This action is controlled by a human operating the equipment and guiding the actuator’s movement by using a joystick or series of operating controls. 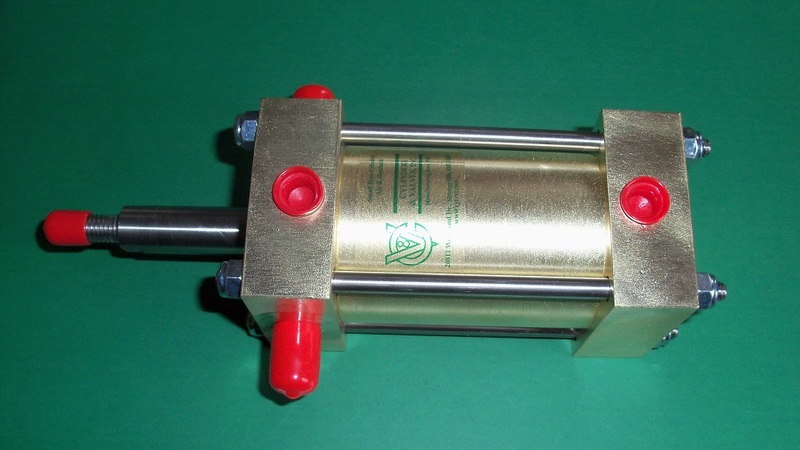 A hydraulic actuator consists of a cylinder that uses hydraulic power for operation. This cylinder motor allows for movement in all directions, and the fluid compression allows for a high level of force to be exerted. 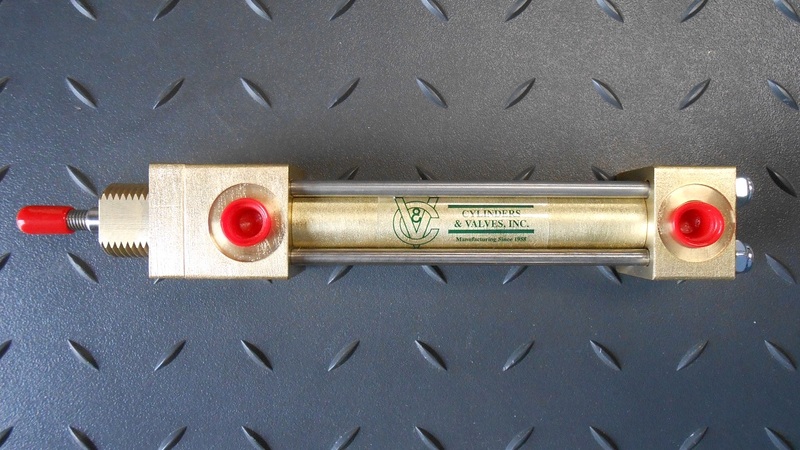 A long hollow tube is at the center of the cylinder, and the single piston is able to slide up and down this tube to generate and release pressure. Pressure can be applied to just one or both sides of the piston. When more pressure is applied to one side than the other, the cylinder is pushed in the direction where the least force was exerted. If the piston moves with equal pressure from both sides, then the cylinder goes forward. A piston rod typically has mounting attachments on the end to connect the cylinder to the component that it is pushing or pulling. A hydraulic pump constantly pushes a regulated flow of fluid to the piston. The cylinder of a hydraulic actuator is assembled using a number of manufactured parts that include the barrel, the cylinder cap, the cylinder head, the piston and piston rod, the seal gland and the seals. Many other small components are used on the interior of the cylinder to help control pressure and fluid flow. The seals are designed to match the intended maximum pressure of the hydraulic actuator on which they will be fitted. Usually they are made from rubber or polyurethane if they are going to be used in low temperature environments, and fluorocarbon viton is generally considered to be stronger in high temperature settings. Hydraulic actuators are motors powered by hydraulic fluid pressure that use force to move or control a system or piece of equipment.